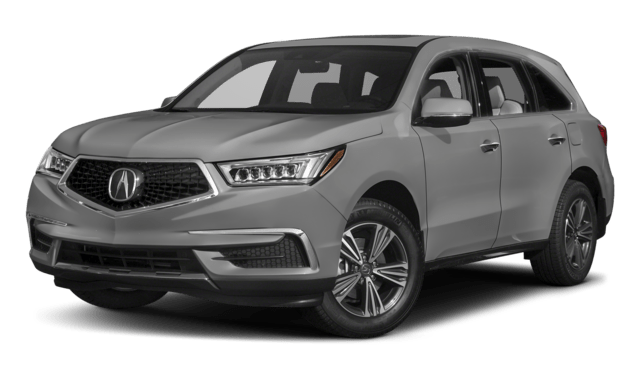 The 2018 Acura MDX vs Honda Pilot are both models suited for your next Manchester drive, but which one works best for your individual needs? 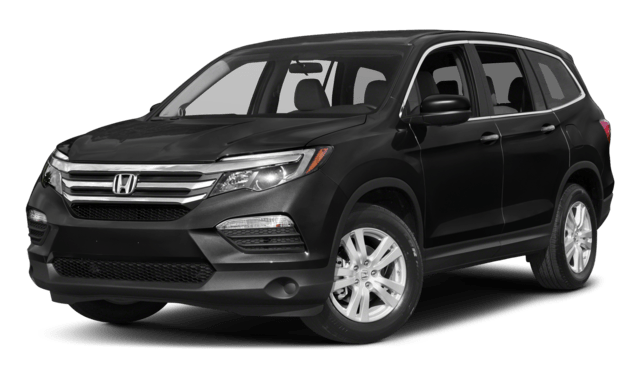 While the Acura MDX comes with several luxury features and an all-around reliable driving experience, the Honda Pilot is offered at a lower starting price and with several features that can also be found on the Acura MDX. Both models offer Canton drivers plenty of functionality and entertainment, so making the final decision is up to you. 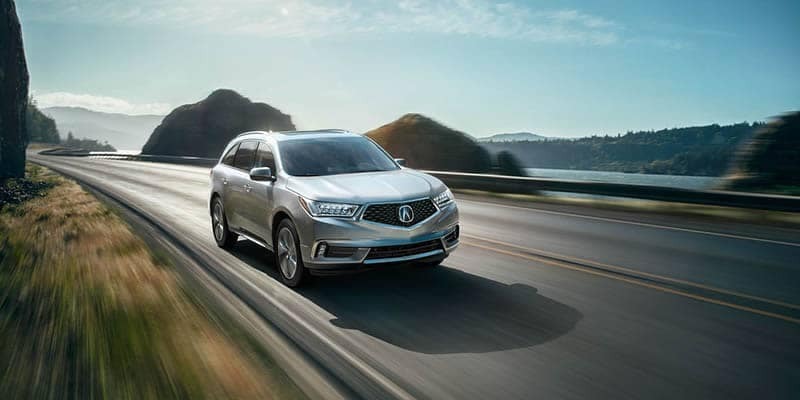 The Acura MDX provides an Acura luxury SUV with all of the bells and whistles for you to appreciate, while the Honda Pilot still offers many great features but at a reduced price. 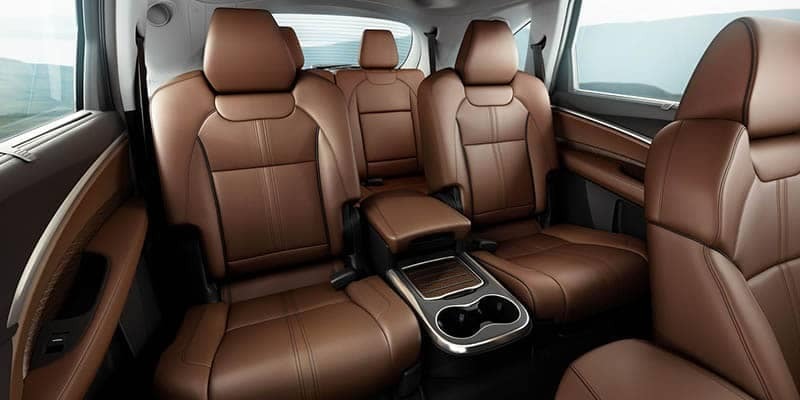 Check out the Acura MDX interior and performance to help you make your decision, and stop by Acura of Avon to see the MDX for yourself!